In my last post I mentioned I have a new book out. 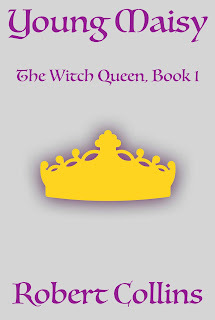 Young Maisy is the first novel in my new series, The Witch Queen. I thought I might mention some of the influences on this novel. One of the biggest influences on the whole series has been my reading of ballads. 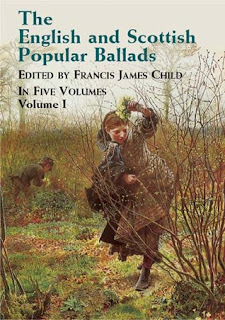 A few years back I read through the "Child Ballads," the collection of ballads compiled by Francis James Child. The ballad in particular that started the seed of Young Maisy was "Fause Foodrage." I won't go into detail because doing so would spoil part of the novel. If you want you can search for it yourself and find out what happens in the tale. I do like that the ballad does have a strong female character. More generally, though, the idea of ballads runs through much of the early novels in the series. Characters talk about learning from ballads. They talk about being the subject of ballads. They talk about how ballads can be used to shape opinion. As for me, some ballads served as plot ideas while others seemed good inspiration for world-building. 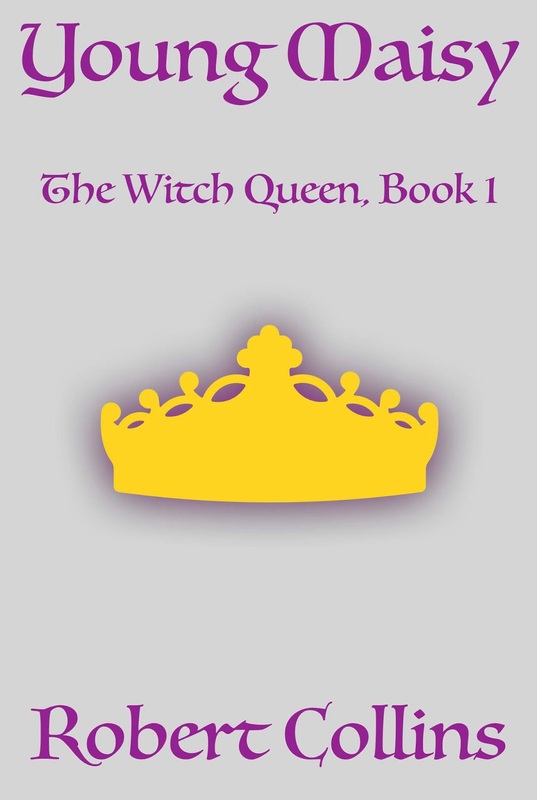 I hope you'll check out the novel and take an interest in the series. I'll try to put up other posts about the next novels in the series and where the ideas came from.